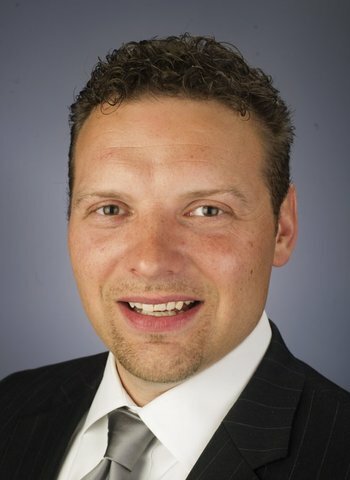 The Knox County Commission on Monday (during its regularly scheduled voting meeting at the City County Building) will appoint Jason Zachary to the 14th District state House seat, since the Republican has no opposition in the general election. He will then be sworn-in at 6:30 p.m.
That will take place at First Baptist Concord on Kingston Pike. Speaker of the House Beth Harwell will do the honors.